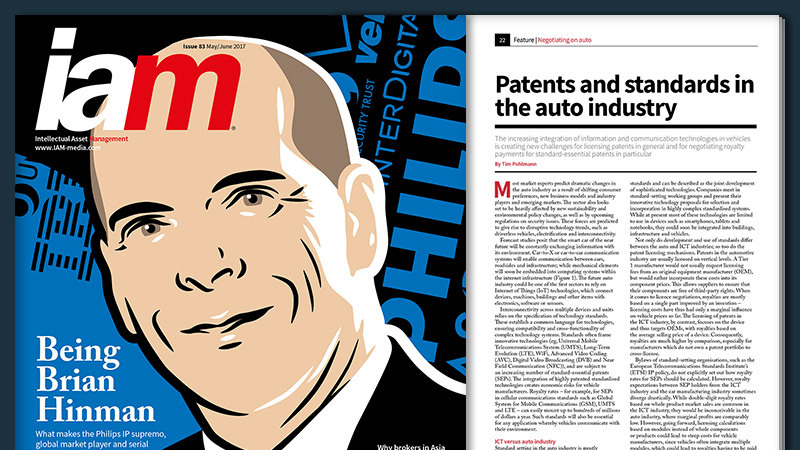 The current May issue 83 of the IAM magazine has just published an article analyzing patents and standards for future connectivity technologies in the auto industry. The study reveals the latest trends of patent filings, SEP declaration and standard setting activities using the IPlytics Platform tool. The increasing integration of information and communication technologies in vehicles is creating new challenges for licensing patents in general and for negotiating royalty payments for standard-essential patents in particular. Most market experts predict dramatic changes in the auto industry as a result of shifting consumer preferences, new business models and industry players and emerging markets.  The sector also looks set to be heavily affected by new sustainability and environmental policy changes, as well as by upcoming regulations on security issues. These forces are predicted to give rise to disruptive technology trends, such as driverless vehicles, electrification and interconnectivity. Interconnectivity across multiple devices and units relies on the specification of technology standards. Standards often frame innovative technologies (eg, Universal Mobile Telecommunications System (UMTS), Long-Term Evolution (LTE), WiFi, Advanced Video Coding (AVC), Digital Video Broadcasting (DVB) and Near Field Communication (NFC)), and are subject to an increasing number of standard-essential patents (SEPs). The integration of highly patented standardised technologies creates economic risks for vehicle manufacturers. Royalty rates – for example, for SEPs in cellular communications standards such as Global System for Mobile Communications (GSM), UMTS and LTE – can easily mount up to hundreds of millions of dollars a year. Such standards will also be essential for any application whereby vehicles communicate with their environment. Right now, connectivity functionalities such as LTE and WiFi do not significantly influence buying decisions for a new car. However, this could well change if such standardised technologies introduce new smart and connected services (eg, traffic light recognition, accident prevention or driverless vehicles) (Figure 1). In order to get a better understanding of current market participants which develop technologies around newly standardised technologies important to the auto industry, IPlytics conducted several searches using the IPlytics Platform tool for patents which reference a specific standards document number (eg, IEEE 802.11p) in the patent document. 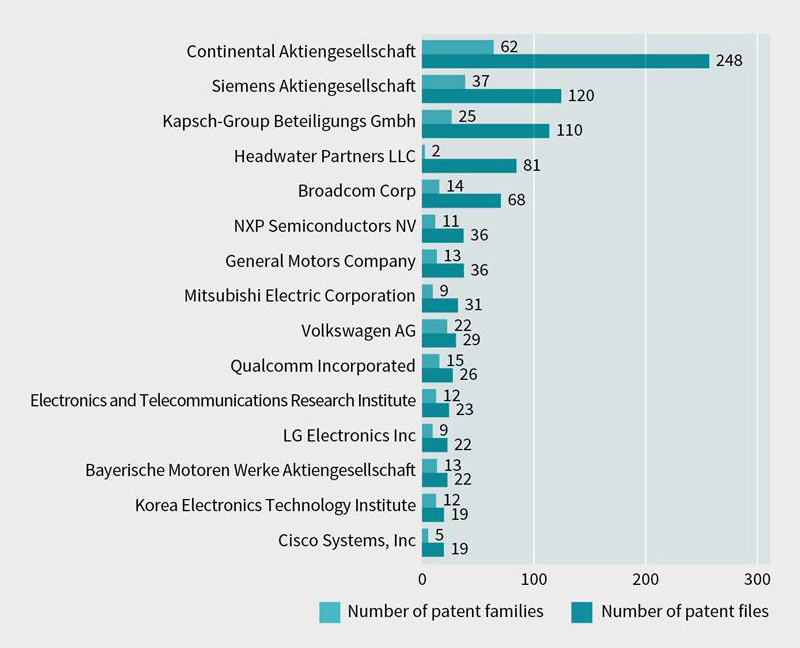 Figure 2 shows the top 15 patent owners and portfolios which reference the IEEE 802.11p standard. Future technologies that enable connectivity will increasingly rely on patented technology standards such as LTE, WiFi and HEVC. The number of declared SEPs is constantly rising – IP directors should consider royalty costs and appropriate security payments in advance. IP directors should not only consider information retrieved from patent filing data, but also monitor standardisation activities and declarations of SEPs – analysing the interplay of patents and standards could help to quantify the IP risk potential. Senior managers should bear in mind the dynamic market of SEPs, where patent assertion entities often acquire SEP portfolios to assert extensive royalty payments. 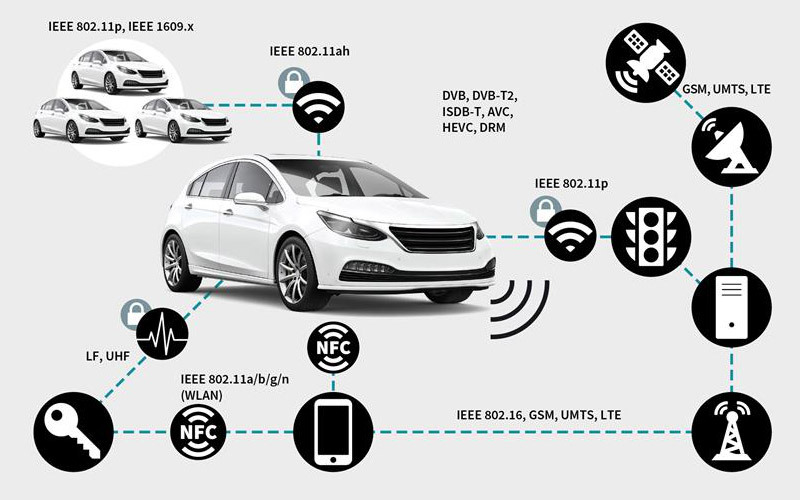 Car manufacturers should pursue a common strategy for patenting and standardisation to ensure that they are fully engaged in developing future connectivity technologies.